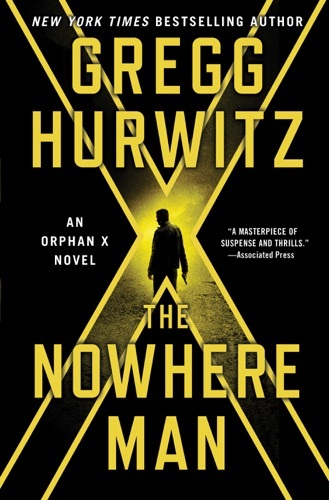 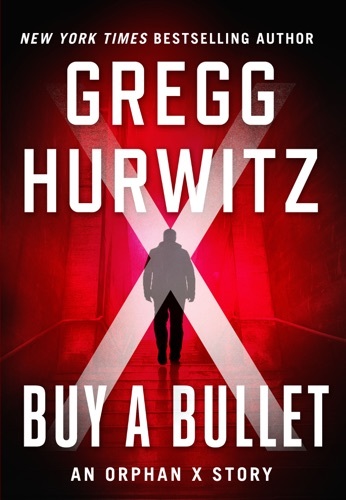 Author Gregg Hurwitz discount bookstore. 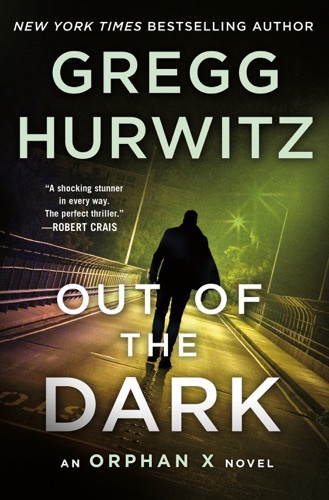 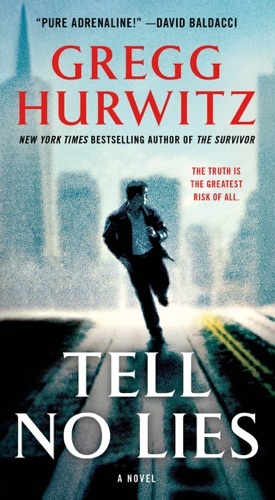 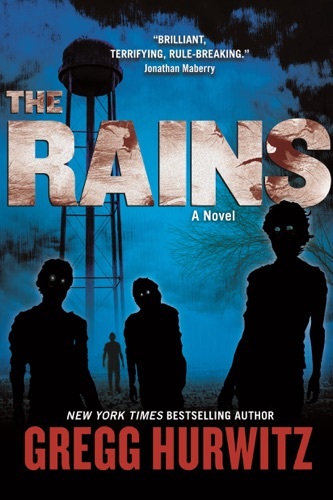 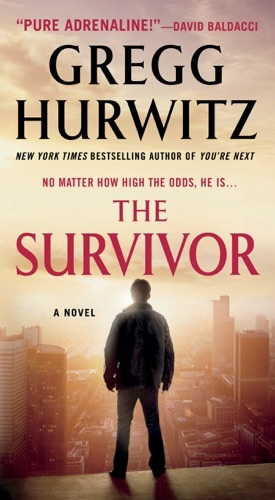 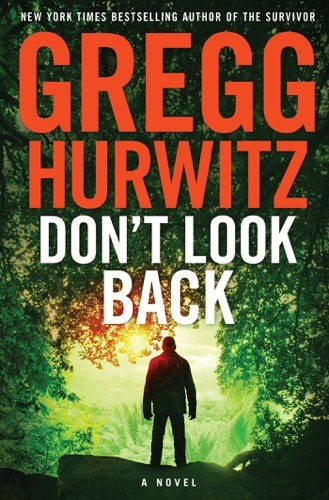 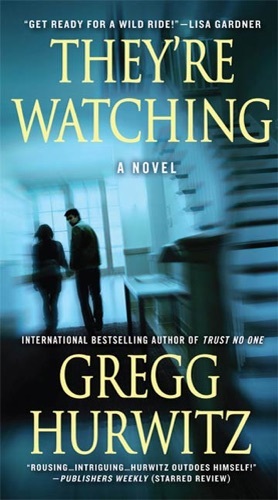 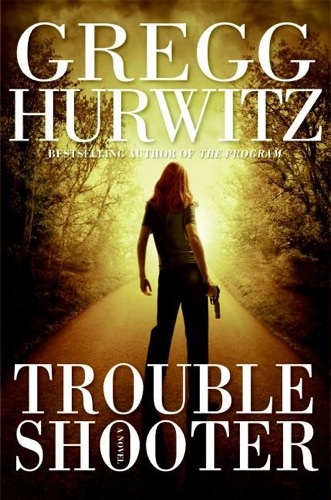 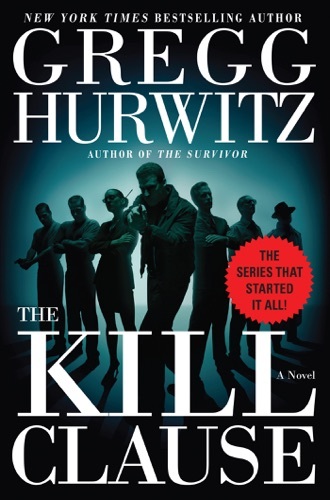 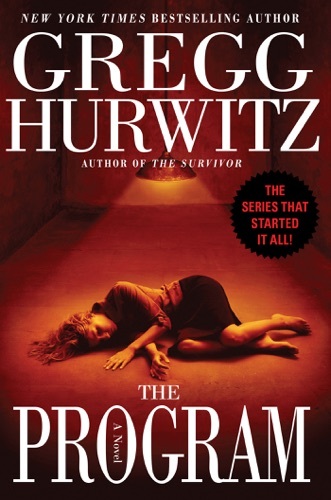 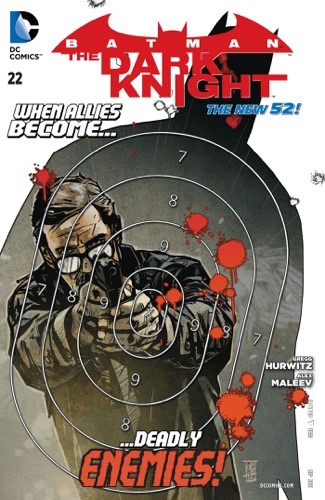 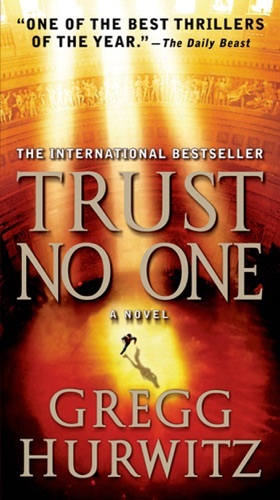 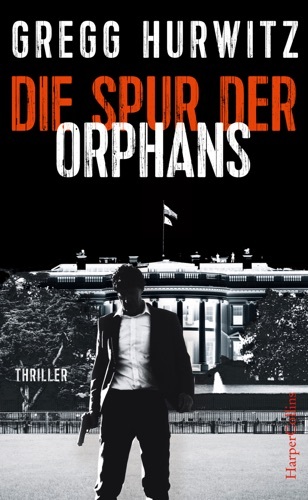 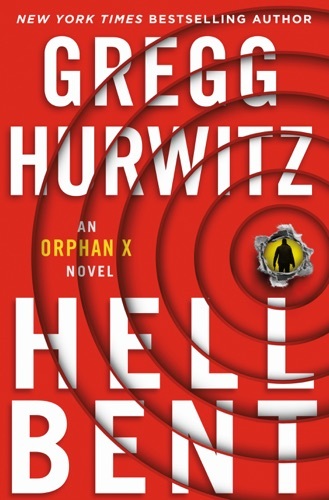 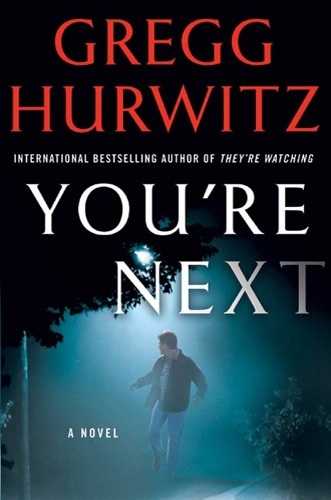 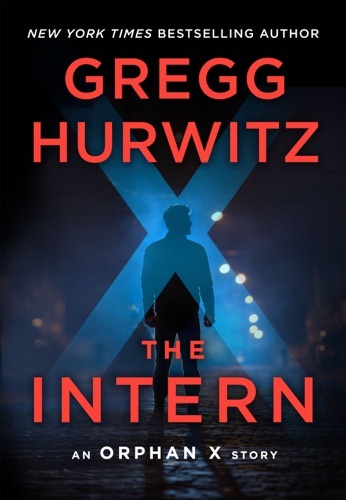 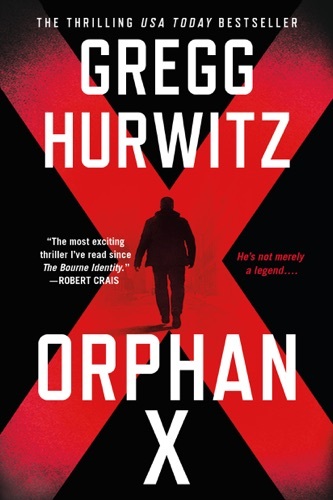 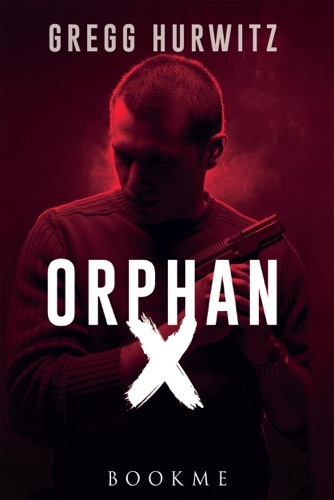 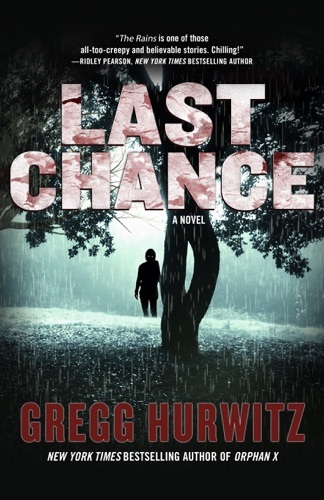 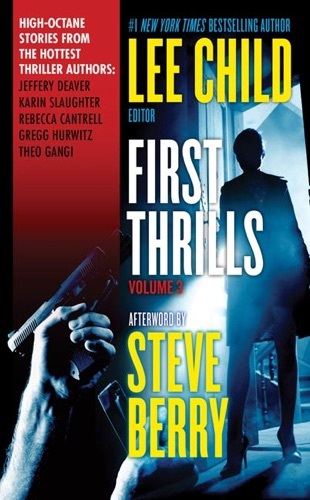 Find Gregg Hurwitz cheap books & discount books! 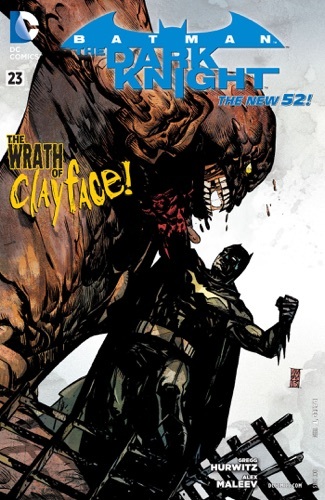 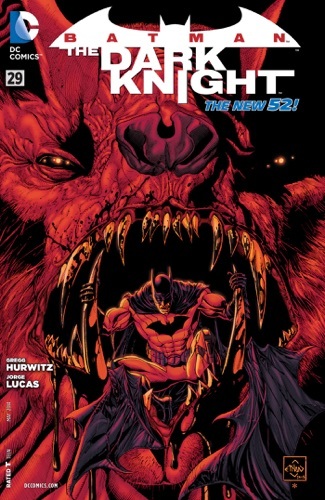 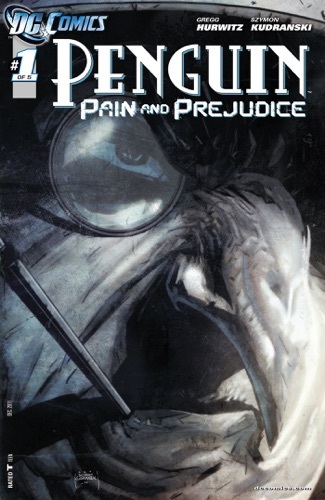 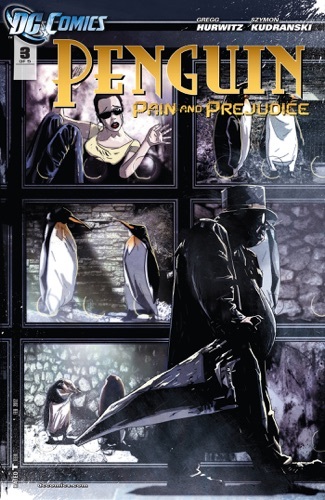 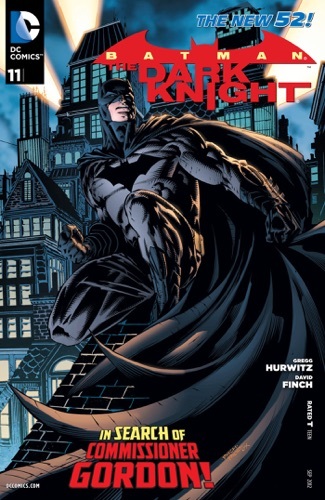 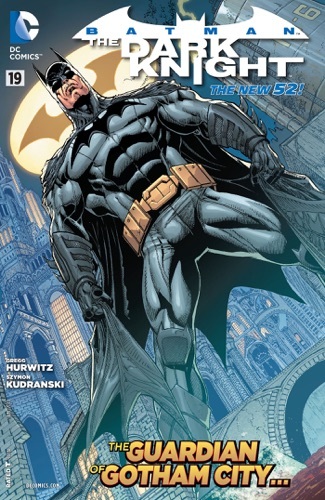 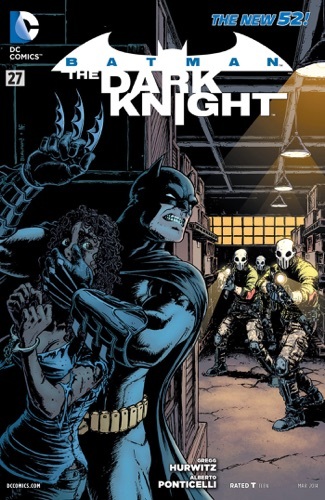 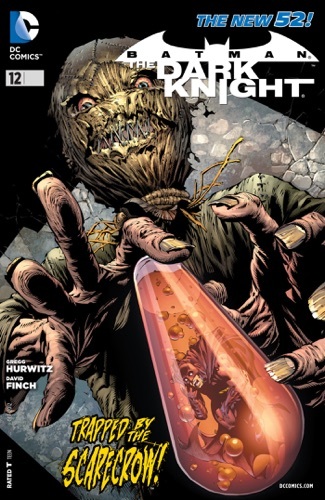 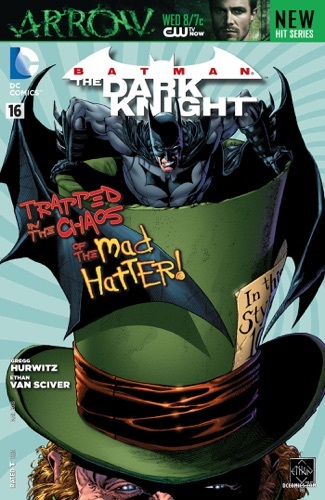 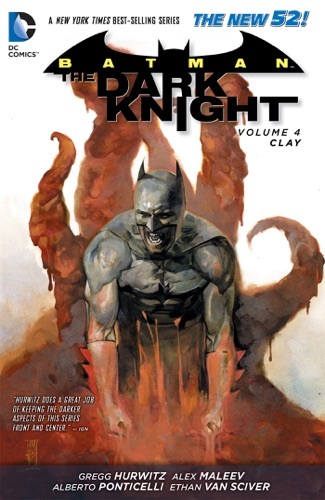 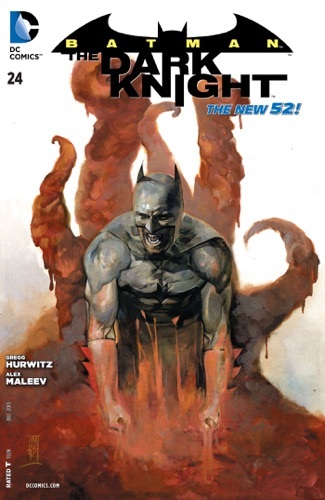 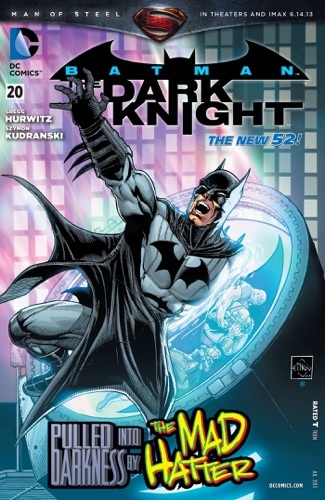 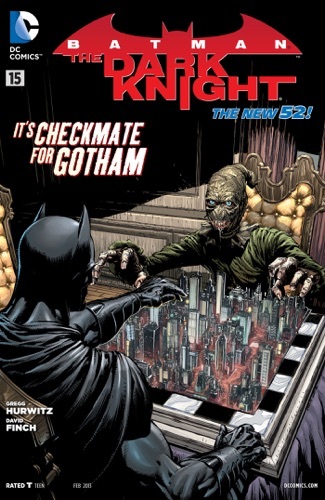 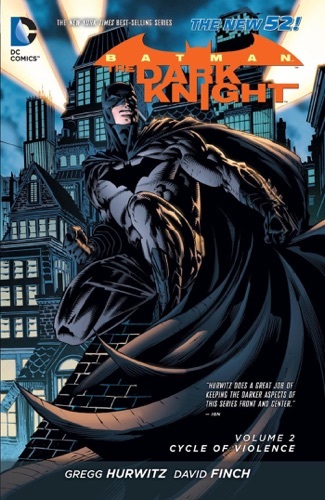 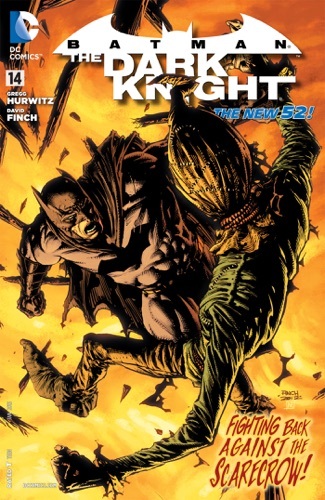 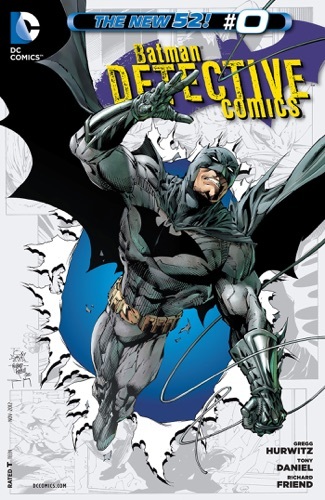 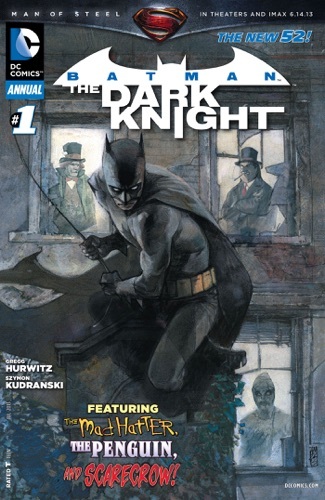 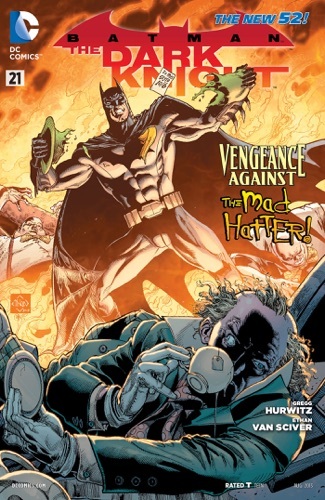 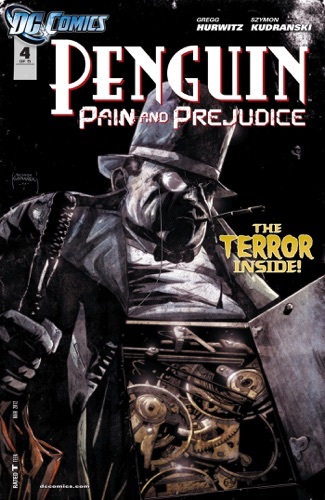 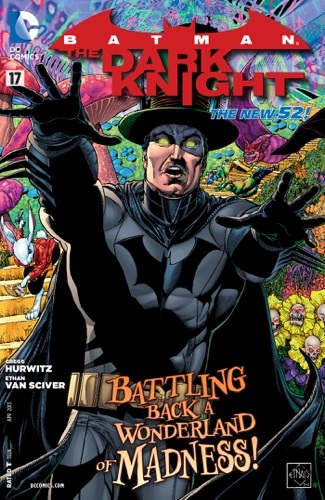 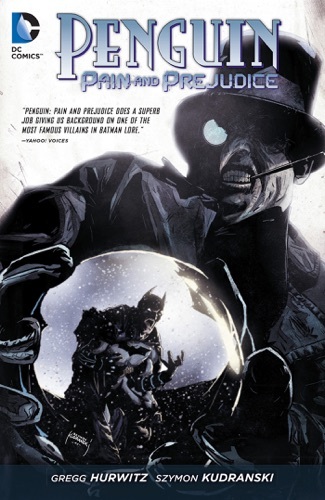 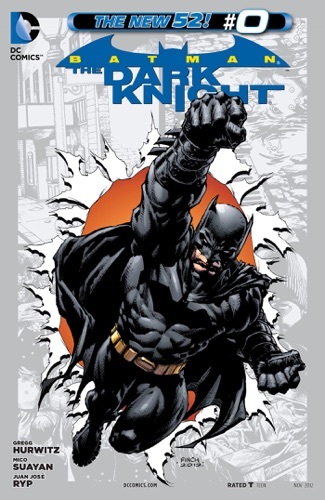 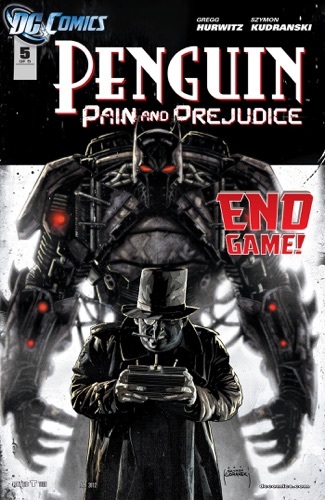 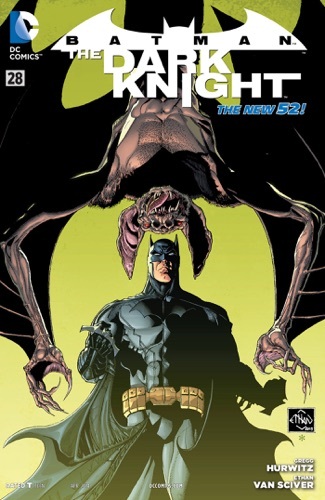 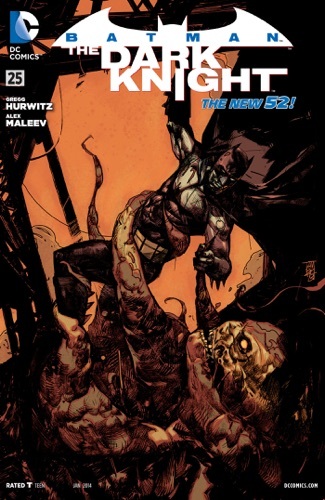 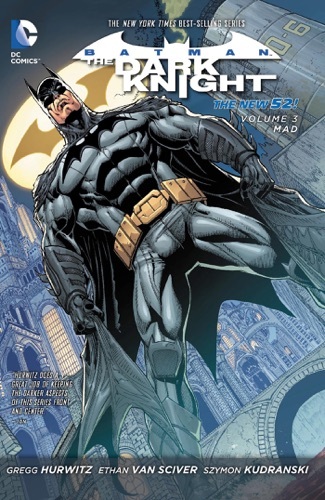 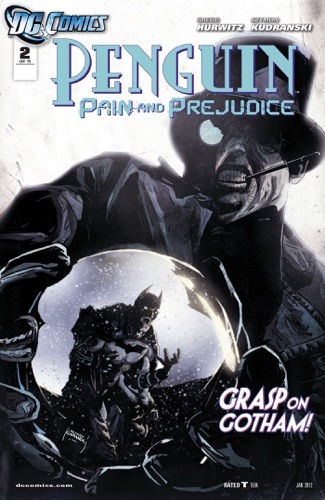 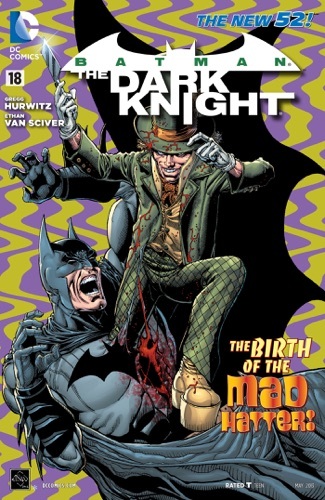 Batman: The Dark Knight Vol. 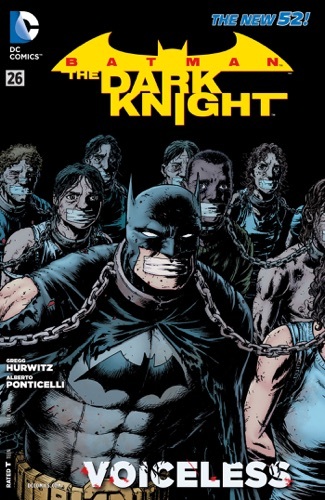 2: Cycle of Violence ..